Geeklings, it’s Monday. I’m not entirely sure if that’s a good thing or a bad thing. The weekend went entirely too fast and I didn’t get to watch nearly as much Daredevil as I wanted to. In fact, it was only two episodes. I might try and get another one in before the Giants game tonight but not sure if that’s going to happen. One can hope because god knows there’s nothing to be excited about in that Giants game. Ugh, why are they so bad? Do they hate me? I try and be a good fan… I just… nope. Not doing it. That’s a subject for a whole other blog. I spent the majority of today trying to figure out what would be going into this brand new edition of the Week In Geek and I discovered… it’s kind of a slow week. There isn’t a whole lot to get excited about. I know that kind of sounds lame and like I’m shooting down the week before it even starts, and I promise you that’s not it. There just wasn’t a lot of news this week I suppose. I could pull something I’ve already shared on our Facebook page but that seemed like I would be repeating things just to fill in some gaps. 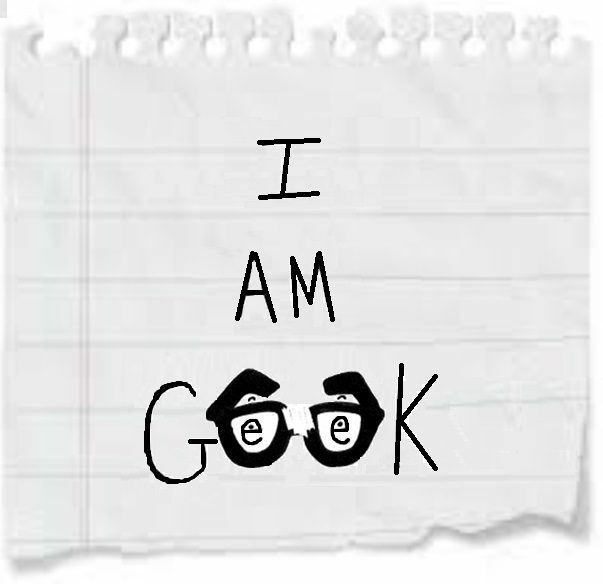 That’s lame and here at I Am Geek we try not to be lame. Usually. Sometimes. With that being said, there are some things to mention so why don’t we focus on those? Yes? Good. Let’s have at it so I can try and sneak this episode of Daredevil in. 1. Spider-Man PS4 DLC- The first DLC for PS4’s tremendous Spider-Man game is out this week (tomorrow in fact!) and looks to be the first part of a three-part DLC trilogy that will take us deep into the NYC underground. Chapter one deals with Black Cat, who we’ve already met (sort of) through the side quests to find her little cat statues in the game. Titled “The Heist”, the story deals with MJ and Spidey as they hunt down the Black Cat who may or may not be robbing a museum and leads into the more big picture underbelly of New York. The DLC comes with new challenges, three new suits, and the promise of two more DLC’s that will expand on this story. For those of us who can’t get enough of this game, this is exactly what we’re looking for! 2. 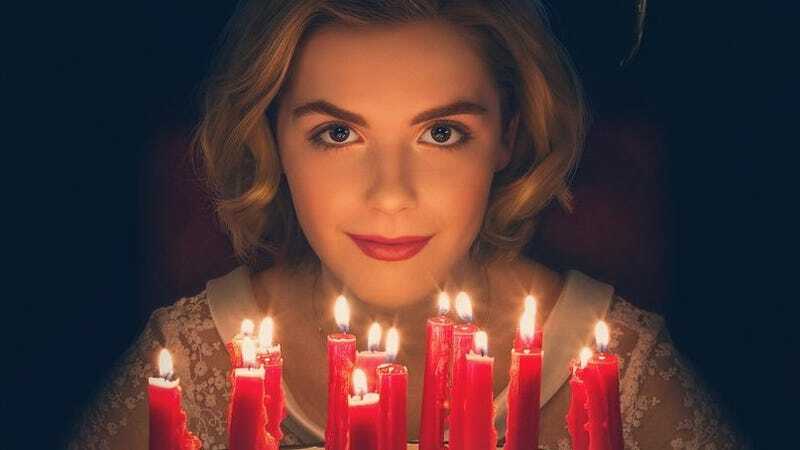 The Chilling Adventures of Sabrina- Man, Netflix just won’t let up in October. So much new content it’s almost overwhelming. Almost. Rounding off the month with The Chilling Adventures of Sabrina, Netflix looks to really capitalize on that Halloween spirit. Based off of the alternate universe Archie comic, Sabrina looks to explore the choice between joining the witch world or the human. This will not be the Sabrina that you’re used to as it looks to get a little dark and delve into the occult a little bit. Yes, there should be a talking cat for those of you who are wondering. I just hope that the show can be on par with the horror found in the amazingness of Hill House. I’m still basking in the glow of that show and would love if Sabrina could make a solid follow up course. 3. ?? ?– I really got nothing for a third spot Geeklings. Why don’t you tell me what you’re Geeking out about this week? Sound off in the comments either here or on our Facebook page. Or you can throw me a line on Twitter @iamgeek32. I have a feeling this is going to be an up and down writing week, lots to do, but I’m going to do my best to get here every day. I promise. See everyone here tomorrow.